As famous dates in Irish history go, the Battle of Clontarf in 1014 is one of the best known. It is part of our national DNA, and Brian Boru is rightly lauded for his victory over the Vikings. And now, a thousand years after the fateful day, it is being celebrated with a full programme of events. The battle itself took place at different locations during the day (Good Friday), with fierce fighting at ‘The Fishing Weir’, what is now Richmond Road, and around Cross Guns. 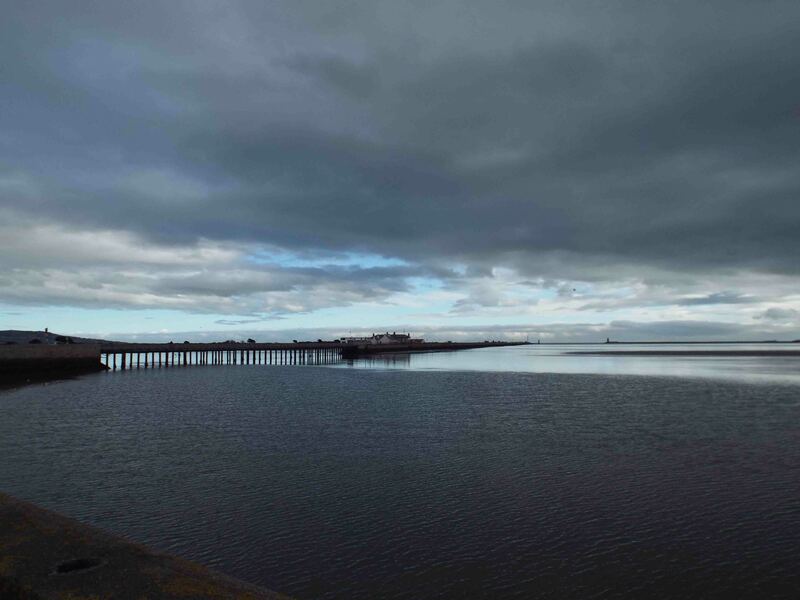 Late in the day, Brian Boru’s men drove the Vikings back to their longships at Clontarf, and in their desperation to escape, the Vikings were slaughtered to a man – there were no survivors! Brian, however, did not live very long to enjoy his greatest victory as he was attacked and killed by Brodir, the Viking leader from The Isle of Man. After the battle there followed a century and a half of uneasy peace between the Celtic chieftains and the ‘local’ Vikings, that was finally ended by the Norman Invasion with the arrival of Strongbow (Earl of Pembroke, Richard de Clare) in 1169. There are many different events celebrating the momentous day with mock battles, lectures and walking tours all adding to the festivities. 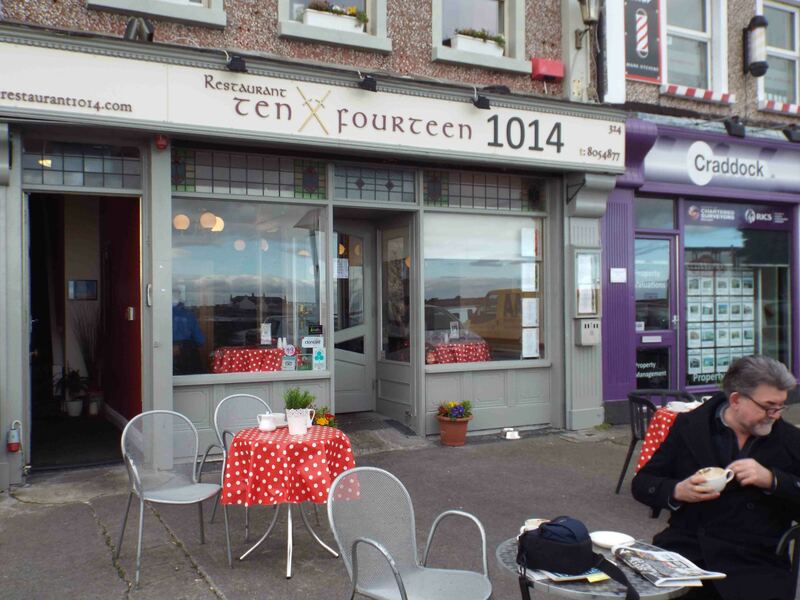 When I was in Clontarf recently I couldn’t resist visiting ‘Restaurant 1014’, a fine place to spend a little time and enjoy the magnificent view over Dublin Bay. While sipping a coffee outside it was not difficult to imagine the Viking longships, with their colourful sails billowing in the breeze, sail to the shore, the warriors tense and ready for battle. The restaurant is owned and operated by CASA (Caring And Sharing Association) which supports people with disabilities. And upstairs, you can read a book (or buy one for €2) while having something to eat or drink. It will be holding a Gala Evening on Wednesday 23rd April (the date of the battle), and in the week before the Big Day the restaurant will offer a special menu with a fusion of Nordic and Irish cuisine. And if you’re lucky you might even see a few Vikings. You’ve been warned! PS – Check out Battle of Clontarf and the excellent exhibition in Trinity College for more Battle/Viking details.